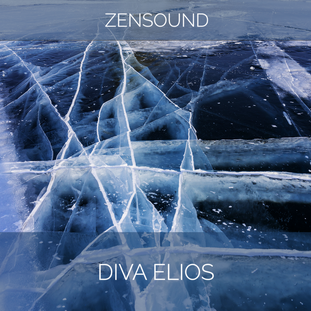 Elios is a new soundset of 128 patches for u-he Diva. Dark, warm, and cinematic: Elios is a brave new world of cinematic dystopia and darkness where the first glimpses of hope and light are coming. A must have if you are into widescreen, ambient and synthwave composing. Copyright© 2019 by ZenSound, Adrian Jimenez. All rights reserved.